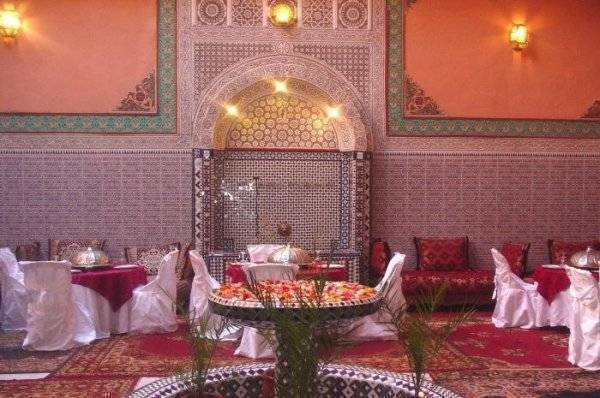 When you set foot in Dar Zaida you step into the comfort and luxury of typical Arabian Nights. comment ... 24 hrs reception not available, no city maps, general toilet roof is too small i.e 5.8feet, if you are tall u can take bath in standing way. dormitory with 7 beds has weird smell in room,suffocation. 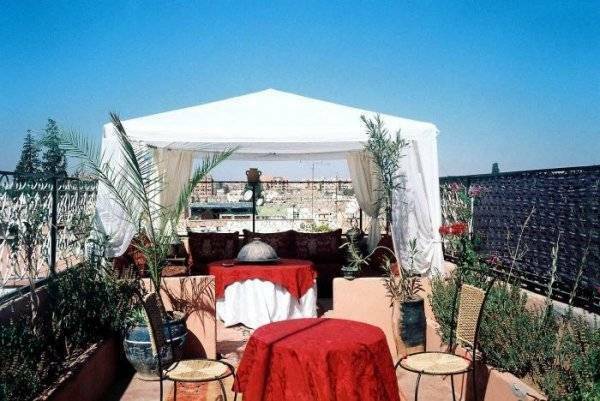 Stay in one of its five spacious rooms (kobba), each furnished in a unique and authentic traditional style. 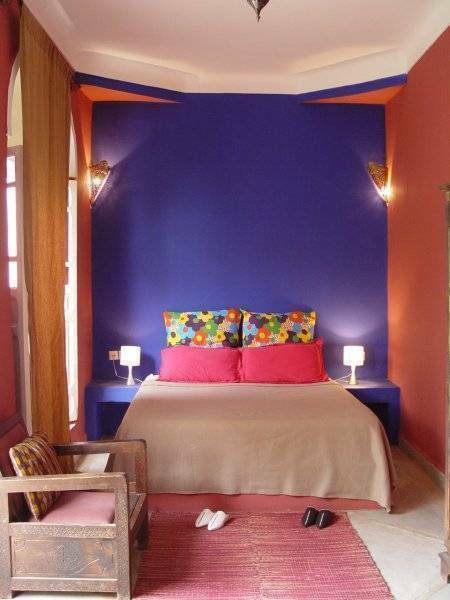 All rooms have private bathrooms decorated in the best moorish tradition of Tadellakt and Zellige. Unless otherwise specified, booking payments are non-refundable. 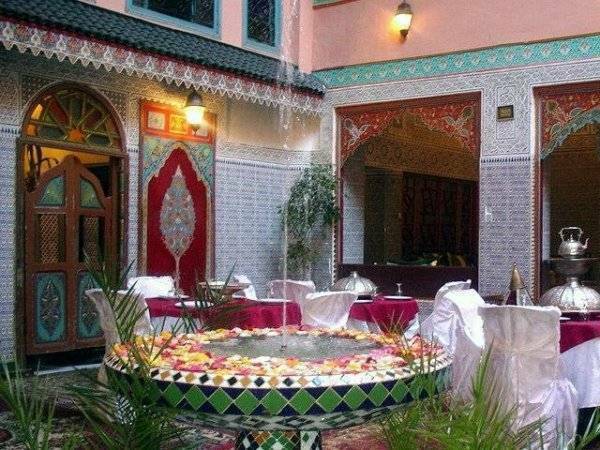 You can came in bus staion of Bab doukkala and ask for Dar Zaida .